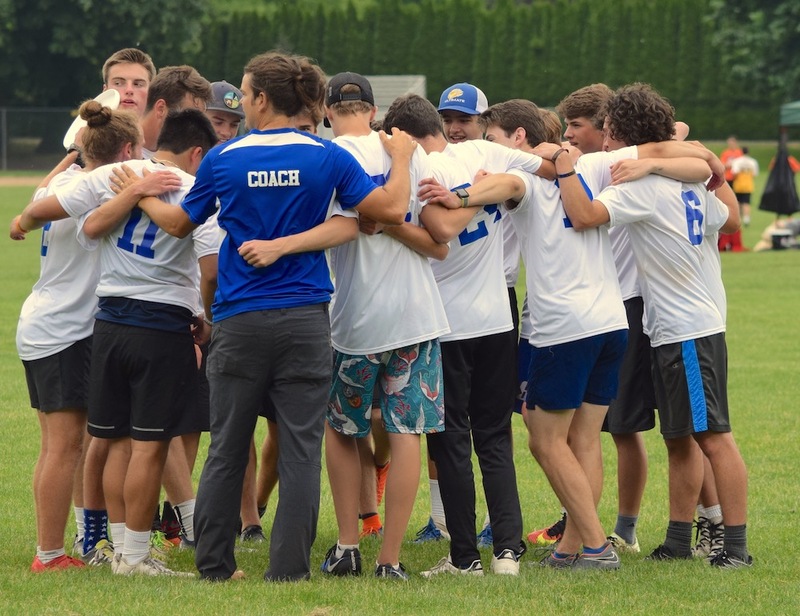 Congrats to our 2018 Varsity Team for Placing 3rd in the Oregon State Championships! 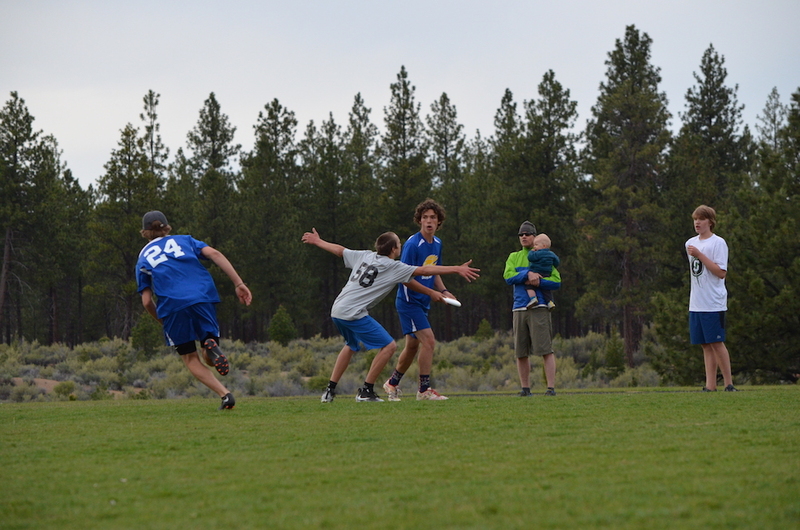 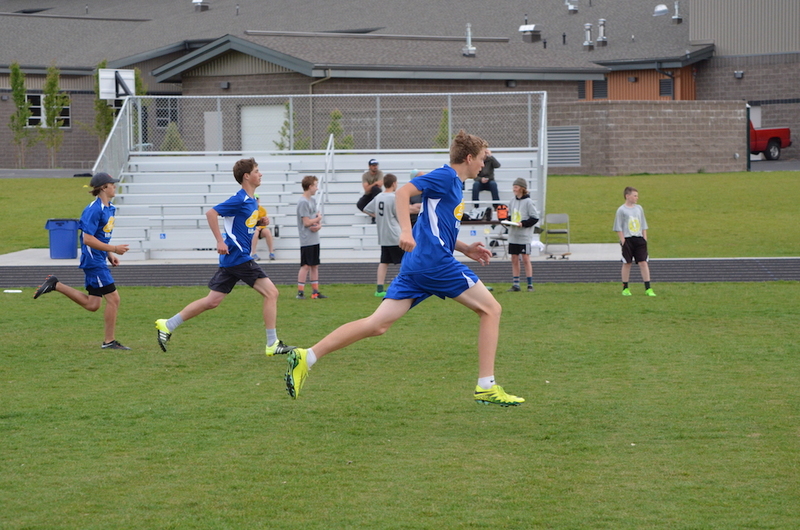 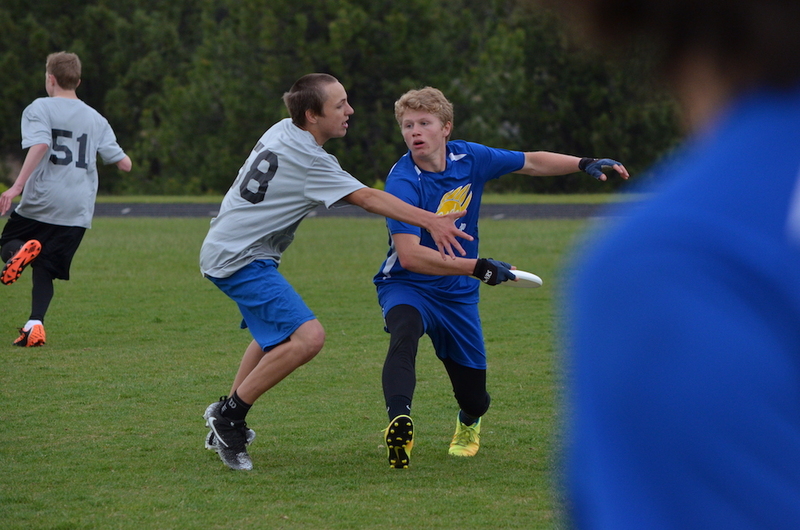 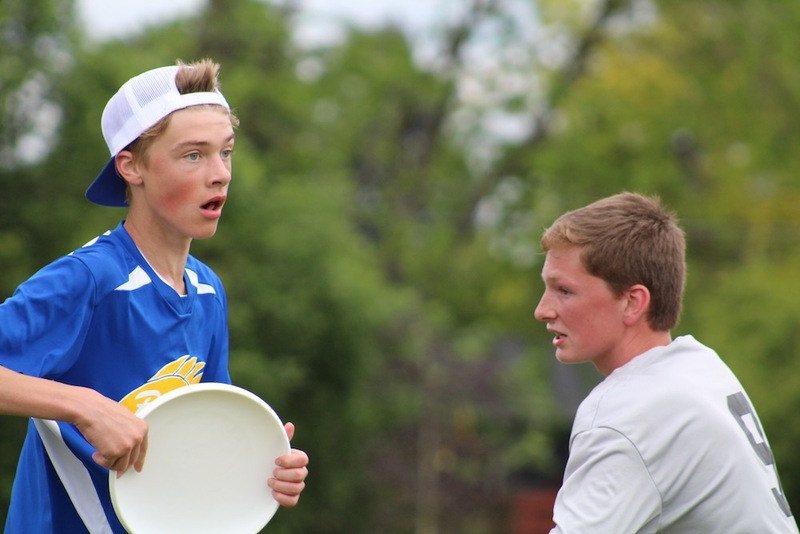 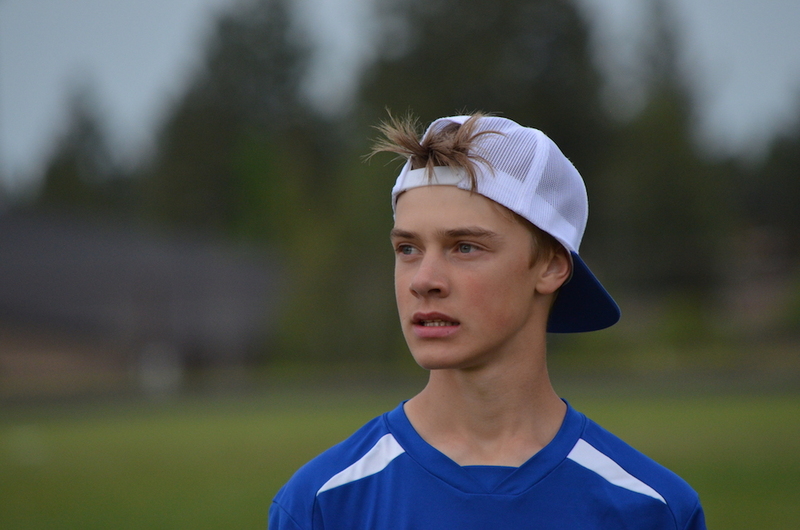 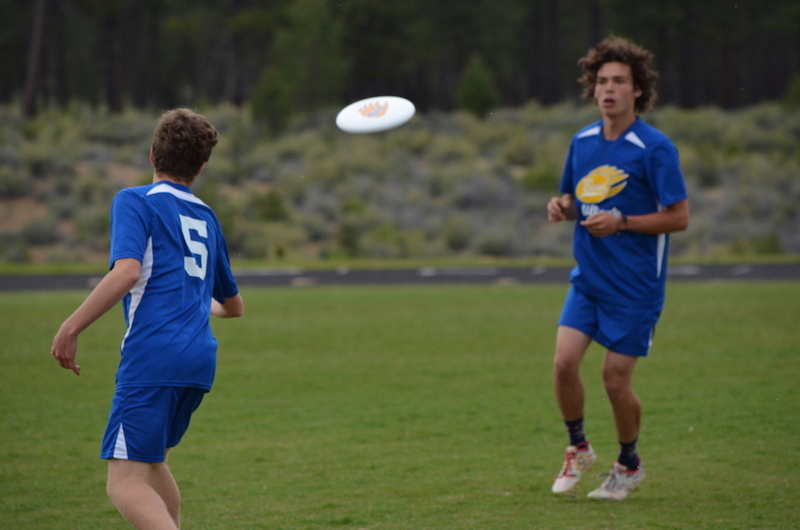 Welcome to the official website for the Boys Ultimate Frisbee Team at Bend Senior High School! 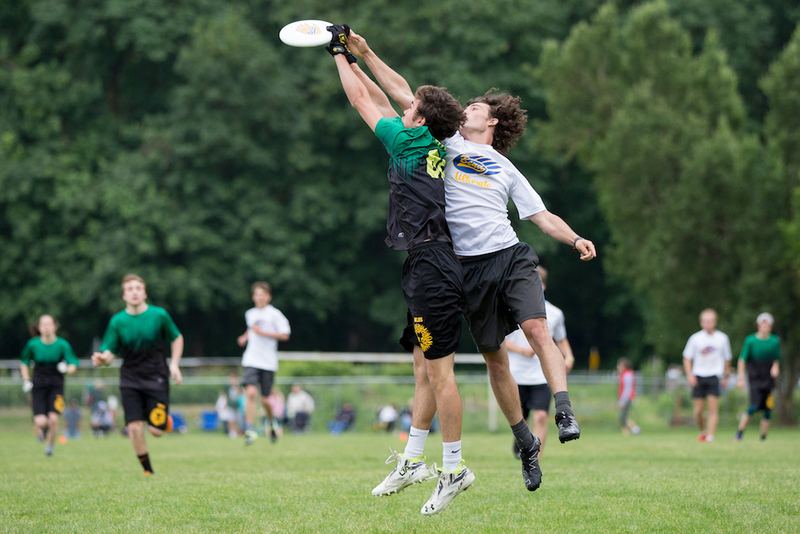 Ultimate Frisbee is one of the fastest growing sports in the world . 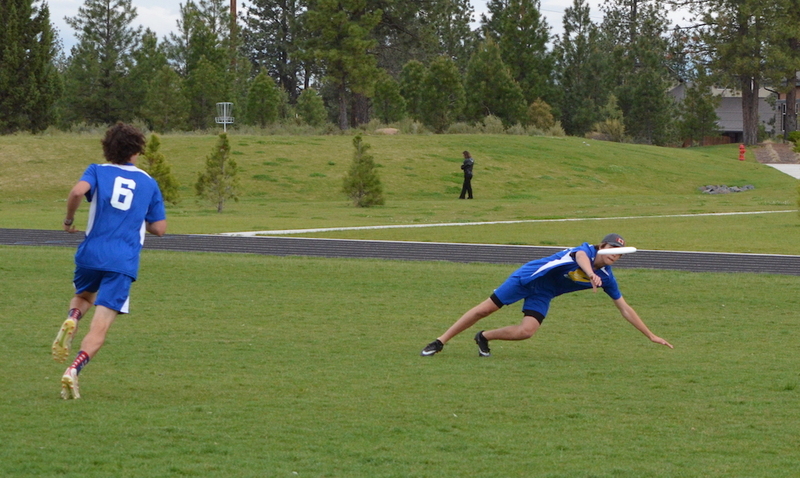 . . and for good reason. 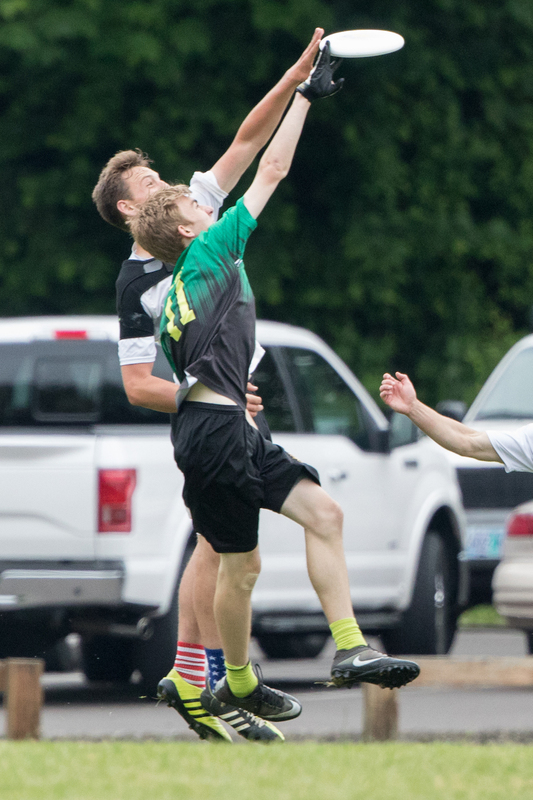 It’s fun to play and exciting to watch, requires a high degree of athletic performance, and encourages camaraderie and sportsmanship. 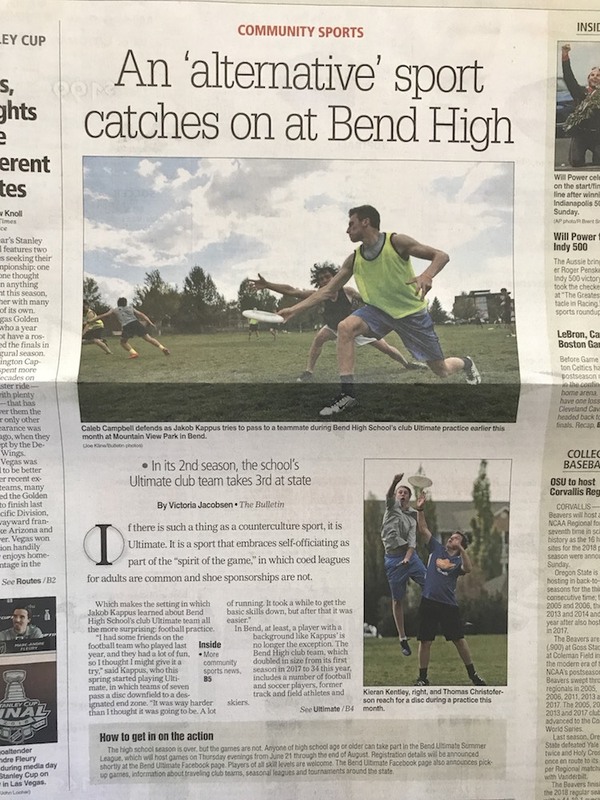 The Bend Senior HS team is a club sport (like LaCrosse or Water Polo) that you can earn a varsity letter in. 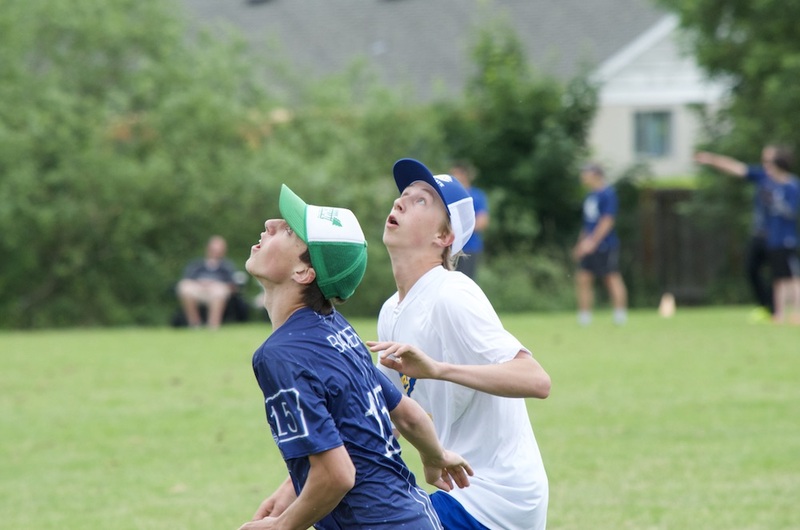 We’re a spring sport, practicing regularly between February and May, and competing in a number of regional tournaments, including the State Championships. 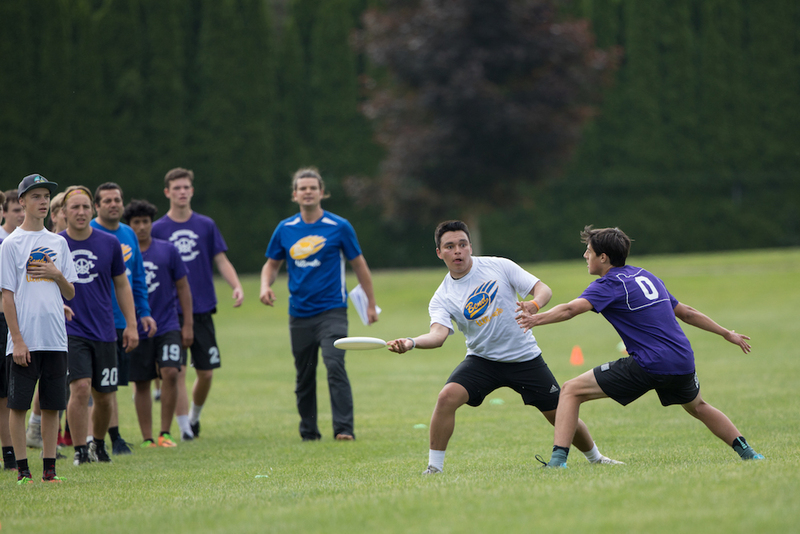 Participation is open to anyone who wants to commit themselves to learning the sport with a group of other dedicated athletes. 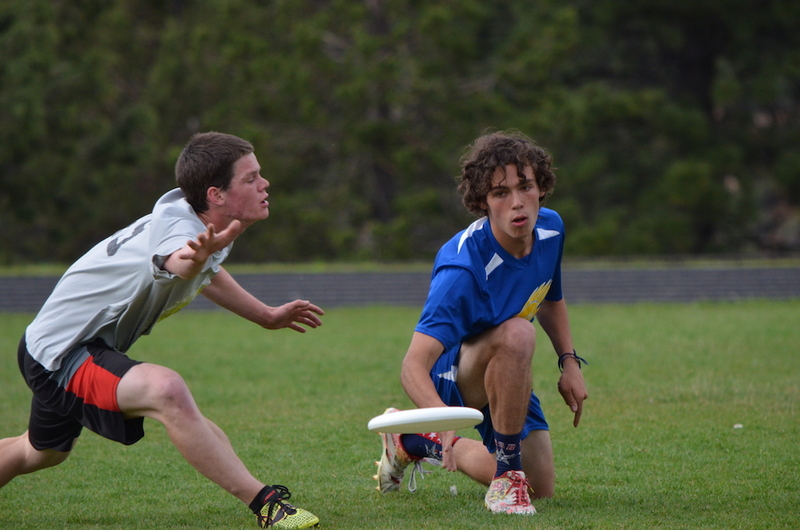 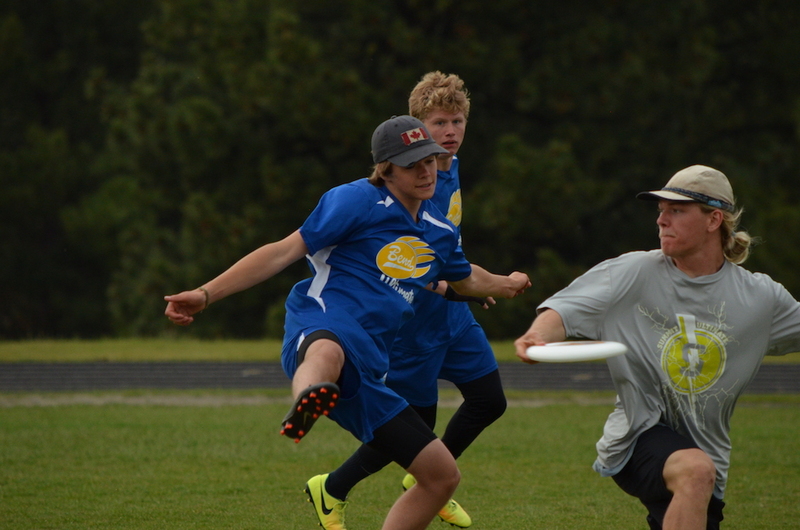 Please explore the site below to learn more about Ultimate and the Bend Senior HS team. 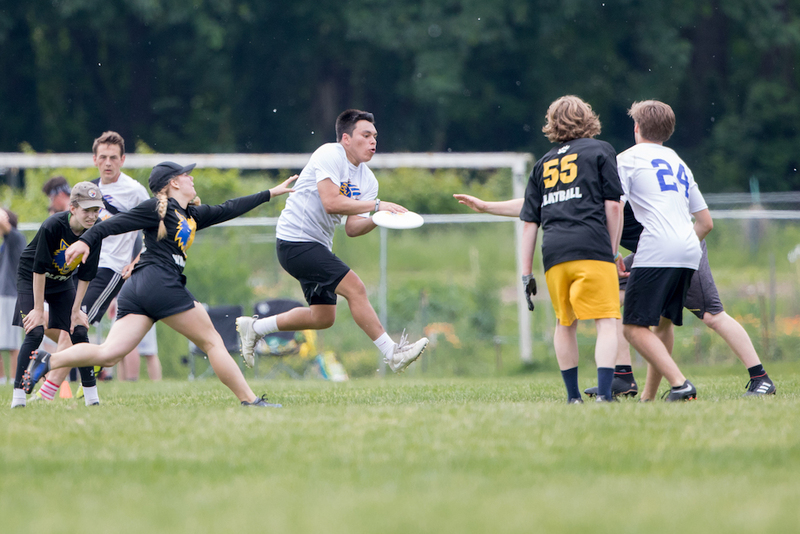 Check out these Ultimate highlights! 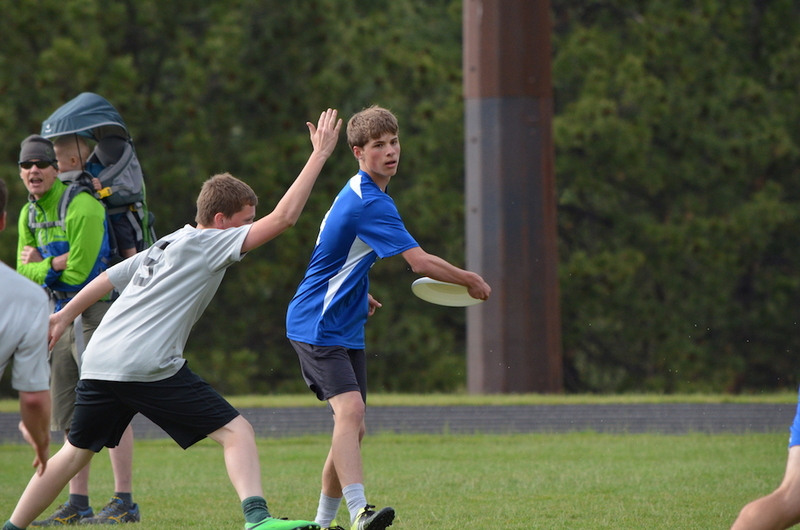 Ultimate Frisbee got its name for a reason. 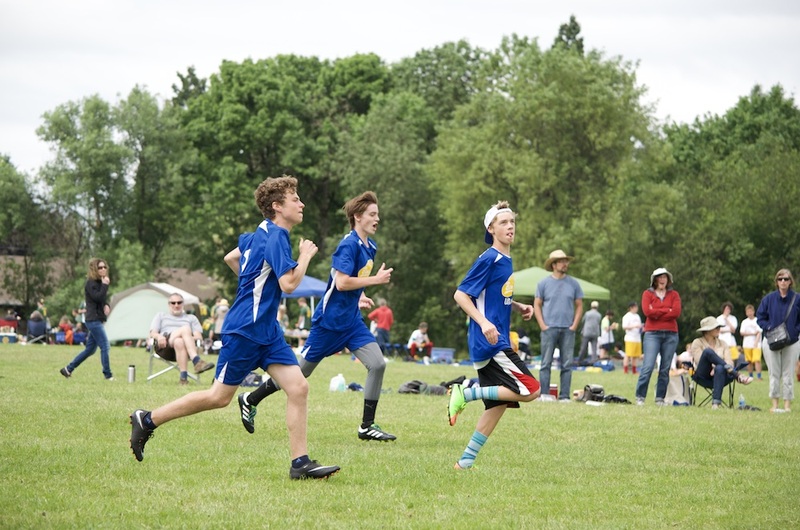 Considered by many to be “the ultimate sport,” it brings together elements of soccer, football, and basketball to create a dynamic, action-packed, high-intensity game that requires a high degree of speed, endurance, skill, and most importantly, teamwork. 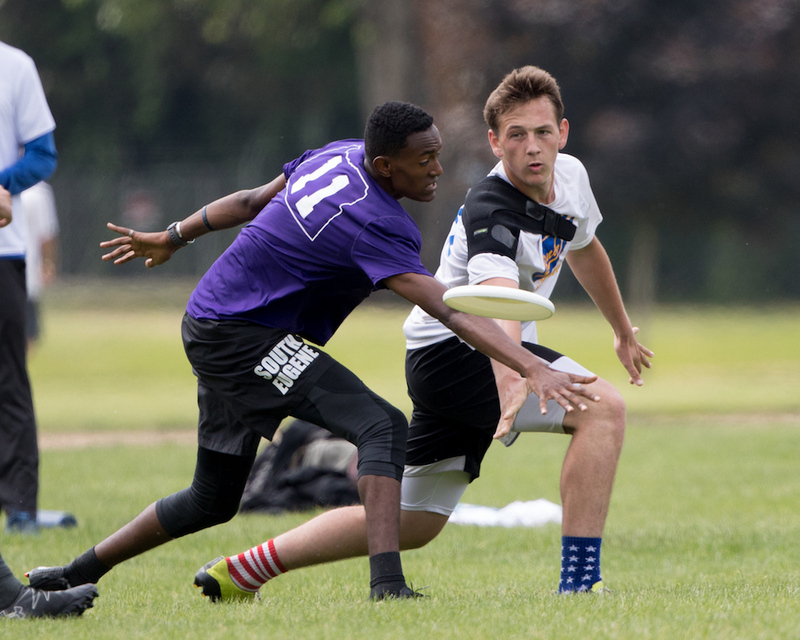 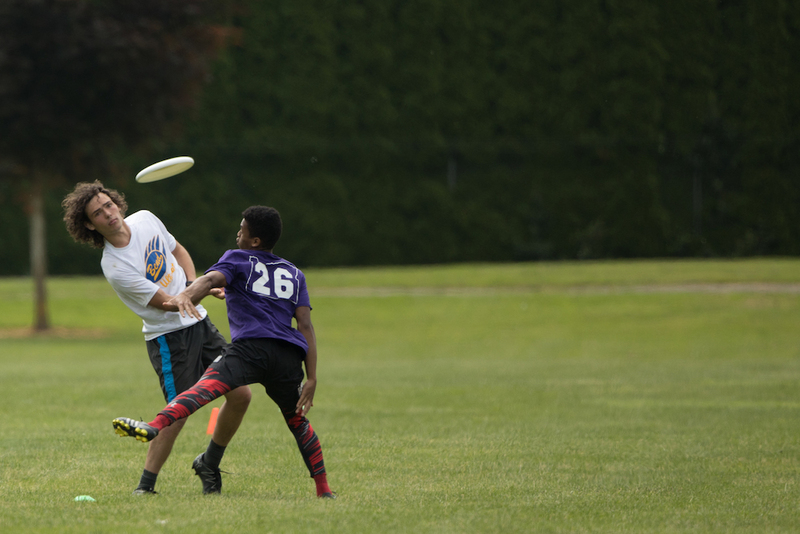 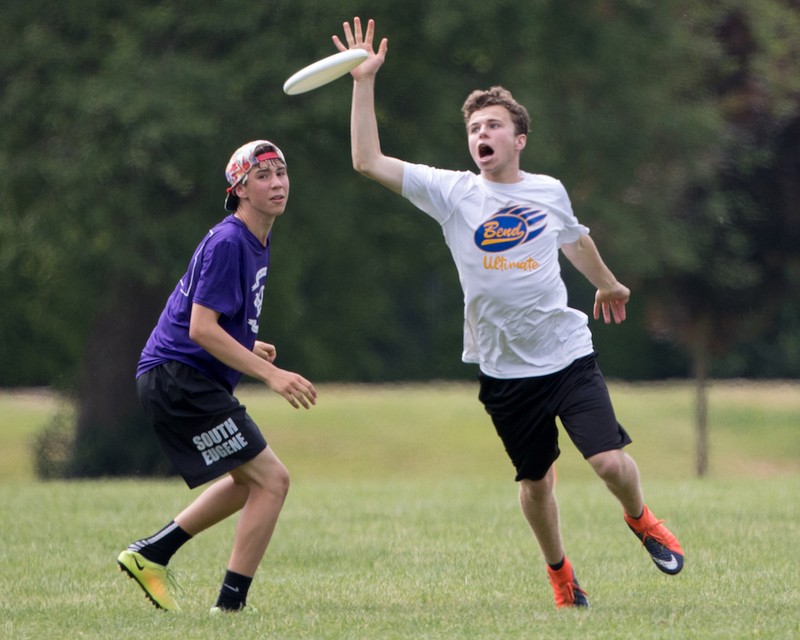 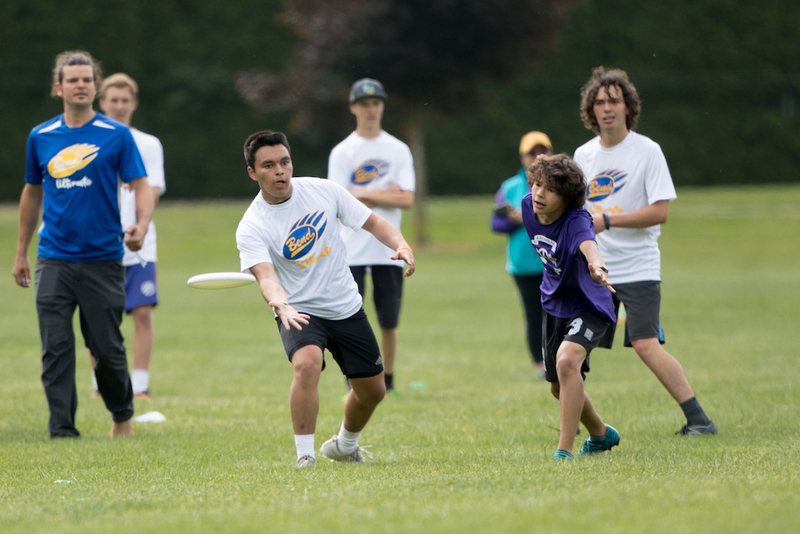 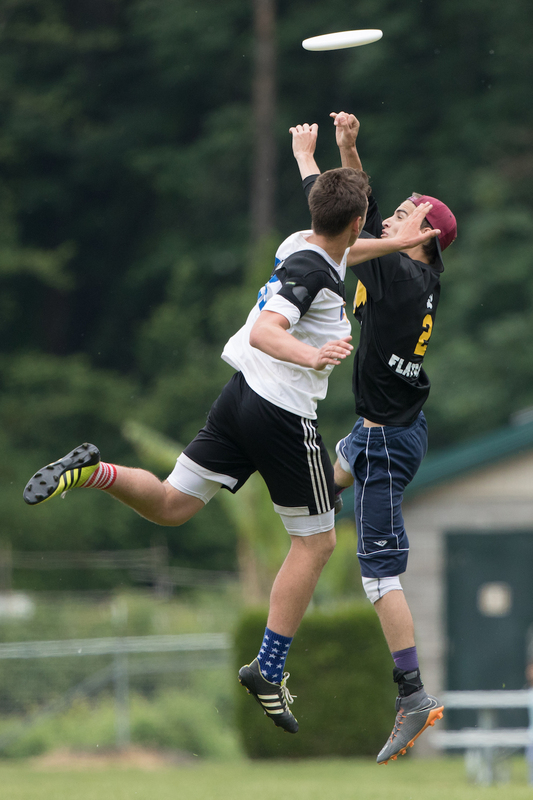 Ultimate is now played all around the world, at levels from elementary school to college to newly formed professional leagues and world championships. 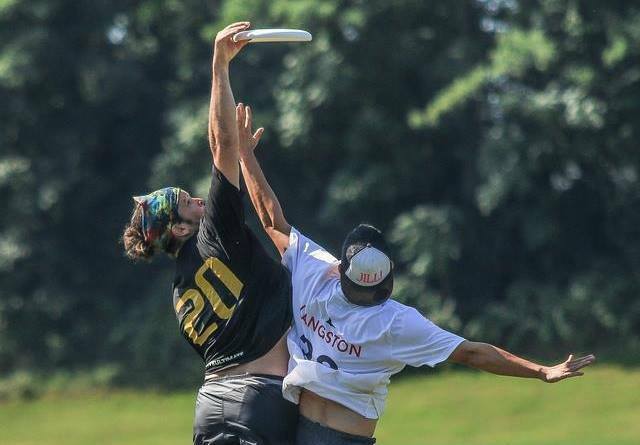 Highlights from elite leagues are regularly featured on ESPN’s Top 10, and in 2015, it made a short list of sports being considered for addition to the Olympics. 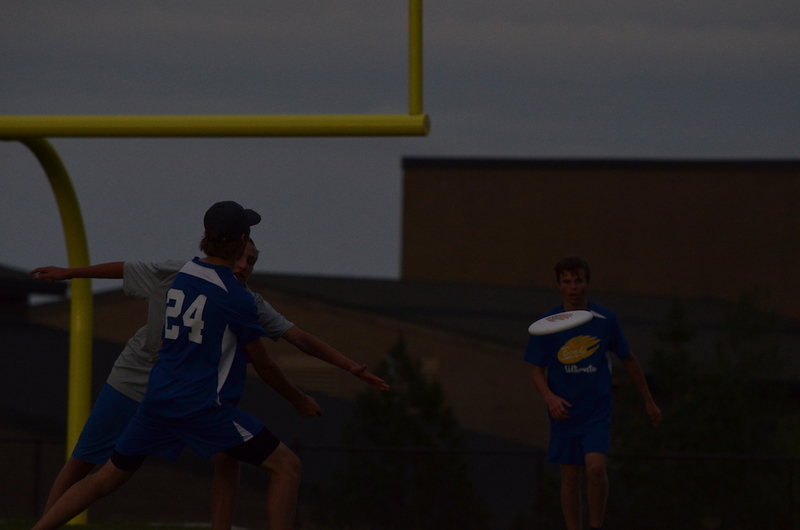 In short, it’s an awesome game! 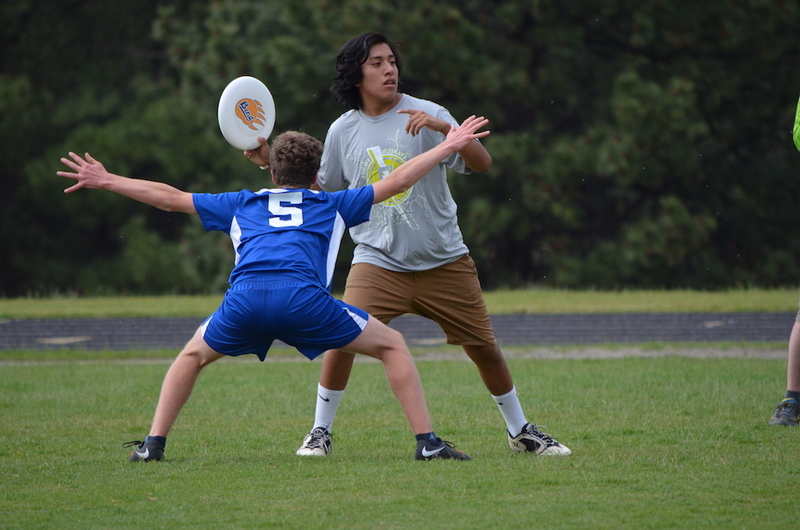 The Bend Senior High School Boys Ultimate program began in the spring of 2017 and expanded our program to include both Varsity and Junior Varsity teams in 2018. 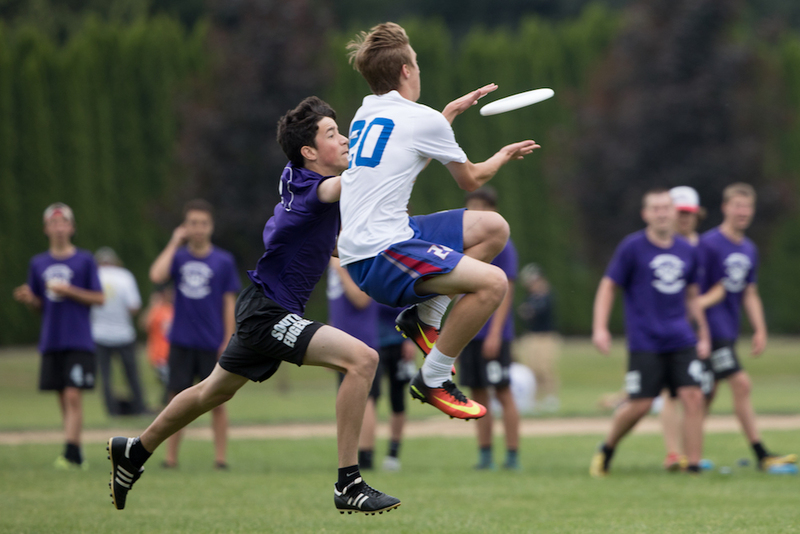 In the 2018 Oregon State High School Ultimate Championships, our Varsity team placed 3rd and our JV team placed 10th. 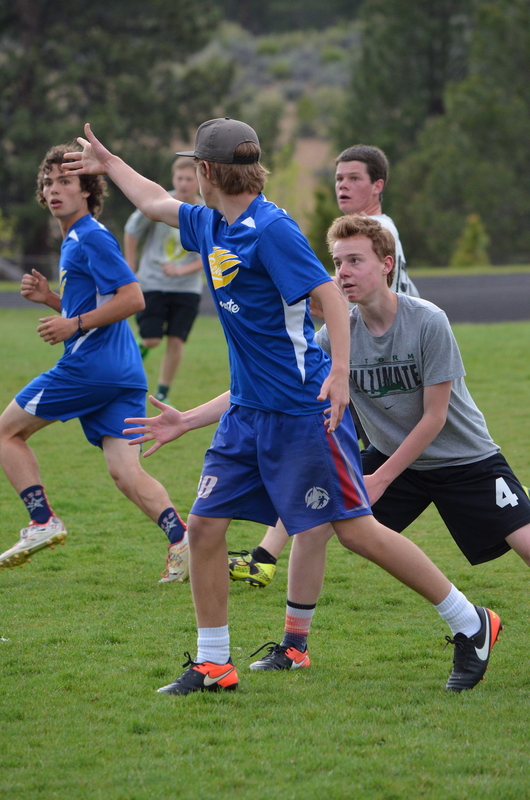 Ultimate blends together elements of soccer, football, and basketball, with the grace of a flying disc to create a sport that is a lot of fun to play. 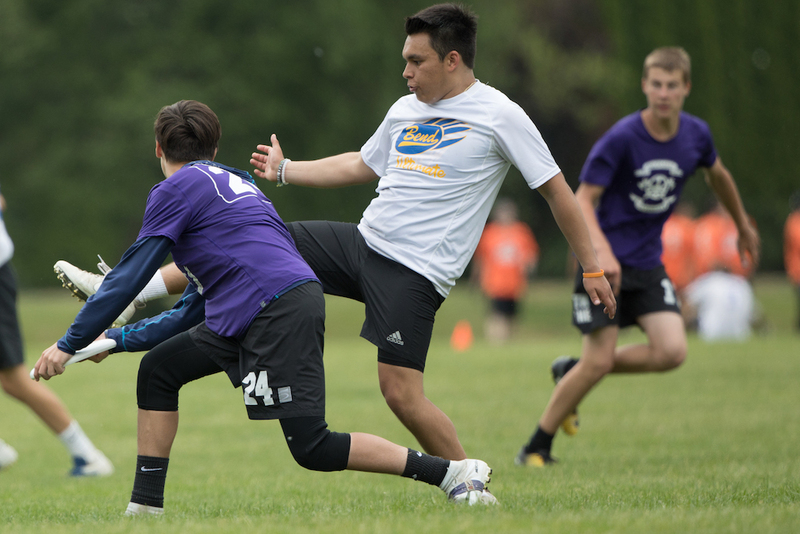 It’s fast-paced, collaborative, and since the disc floats through the air, there are a lot opportunities for “highlight plays” and “lay-outs” that makes this game extremely addictive (in the best way). 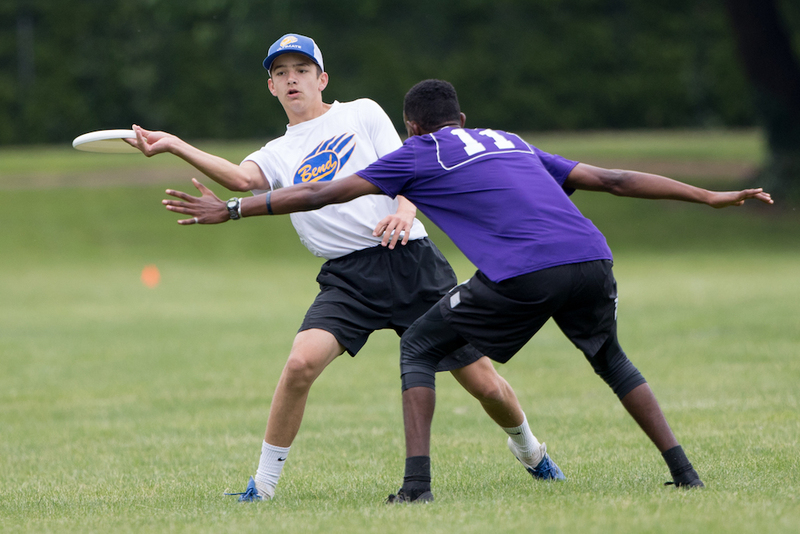 Even beginners who are just learning to throw can enjoy the game as much of the rules and strategies are intuitive and easy to pick-up. 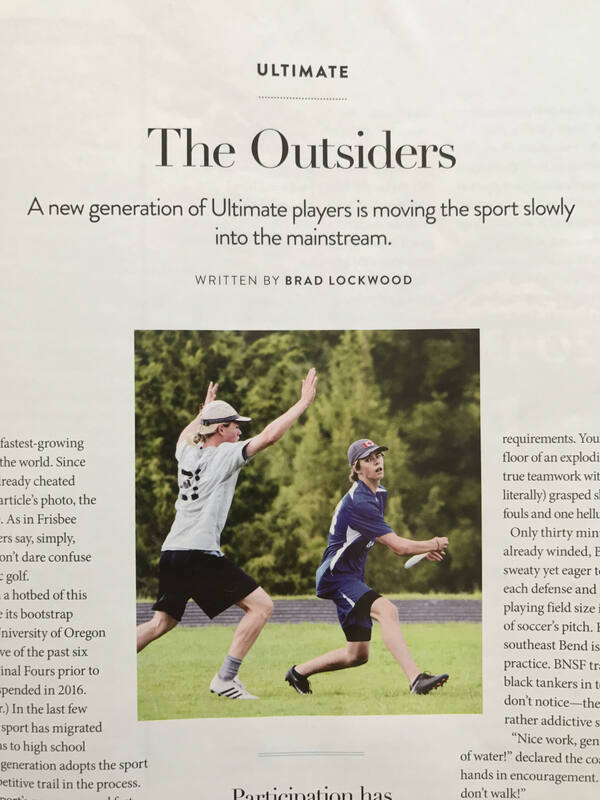 Ultimate is one of the newest and fastest growing sports in the world. 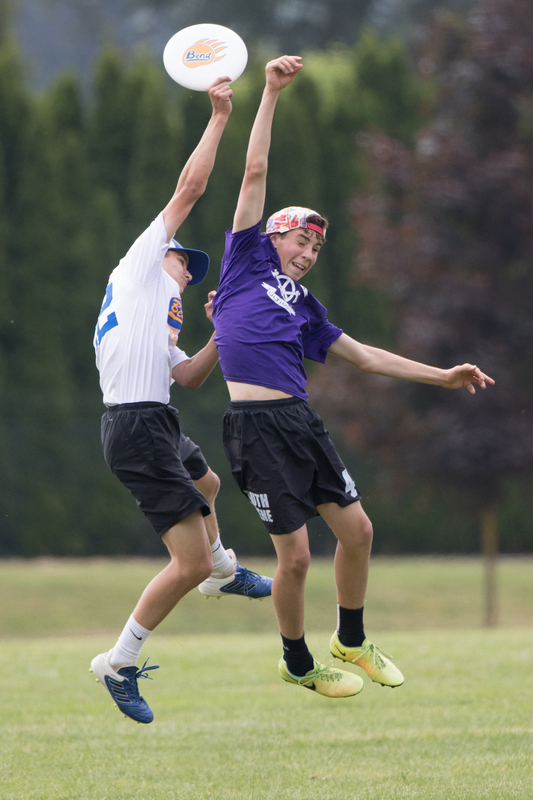 It’s also a “lifetime sport” and you can play for decades at recreational and competitive levels. 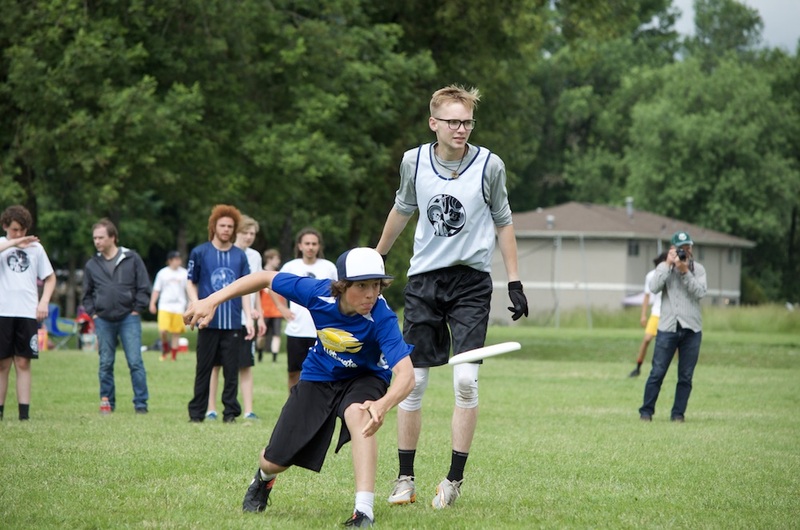 By joining the team, you’ll have a chance to learn the intricacies of the game and develop your skillset. 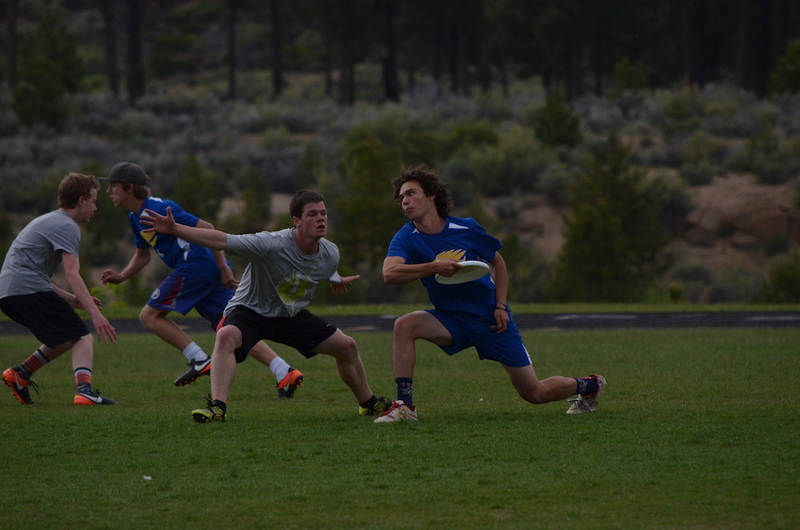 One of the most rewarding aspects of Ultimate is that it’s a team game. 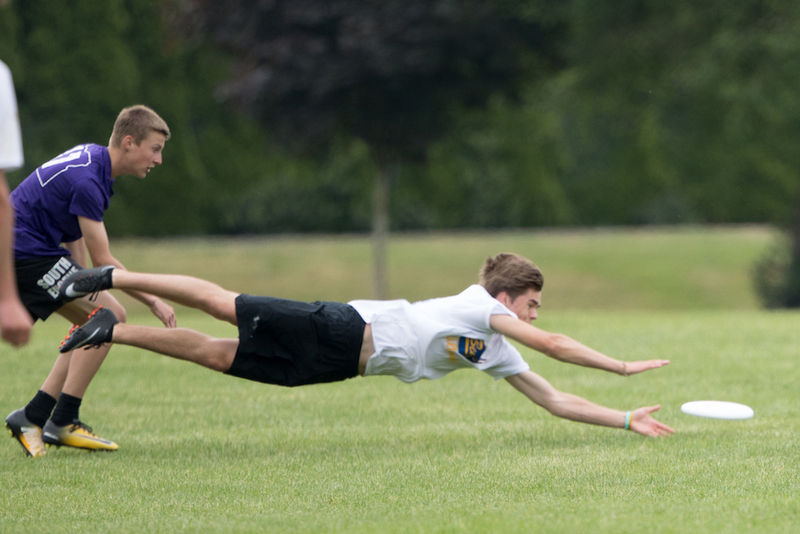 No single player, no matter how good they may be, can be successful without the support of their teammates. 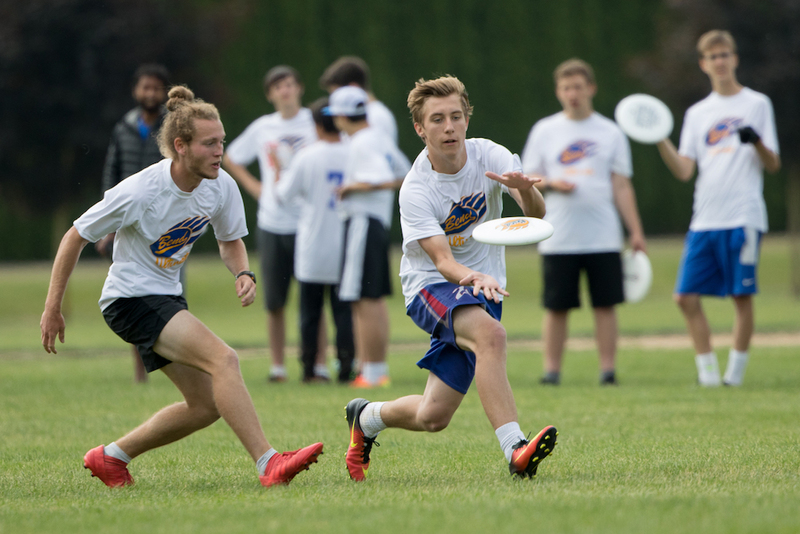 By joining the Ultimate team, you’ll have a chance to train, compete, and develop together with a group of great guys and make lifelong friendships. 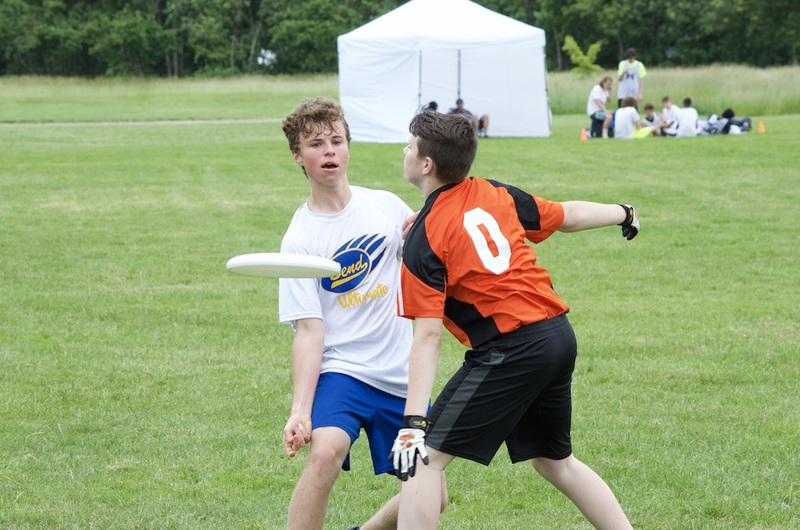 Ultimate is one of the most physically demanding sports there is, requiring a high degree of speed and endurance. 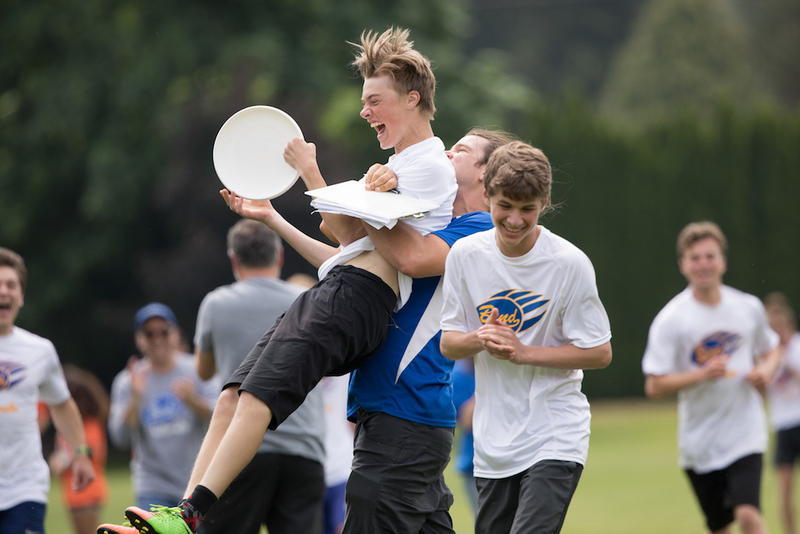 By playing and training with the team, you’ll get into peak condition which can support you in other sports or just make you feel like a champ :). 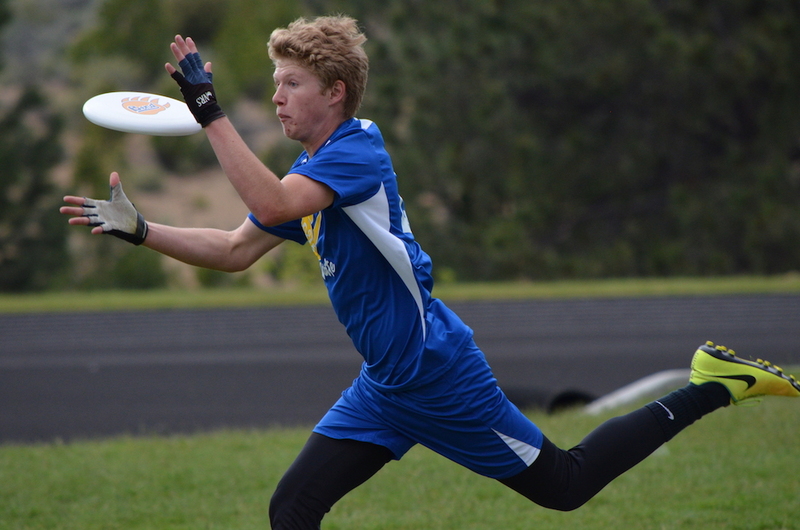 By developing your game in High School, you’ll give yourself the opportunity to play high-level Ultimate in college and beyond. 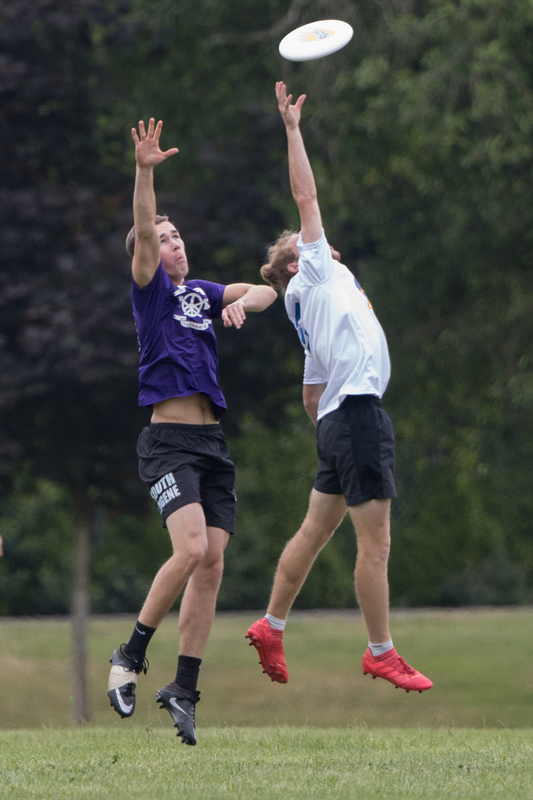 There are many opportunities to travel around the country and the world playing club and even professional Ultimate. 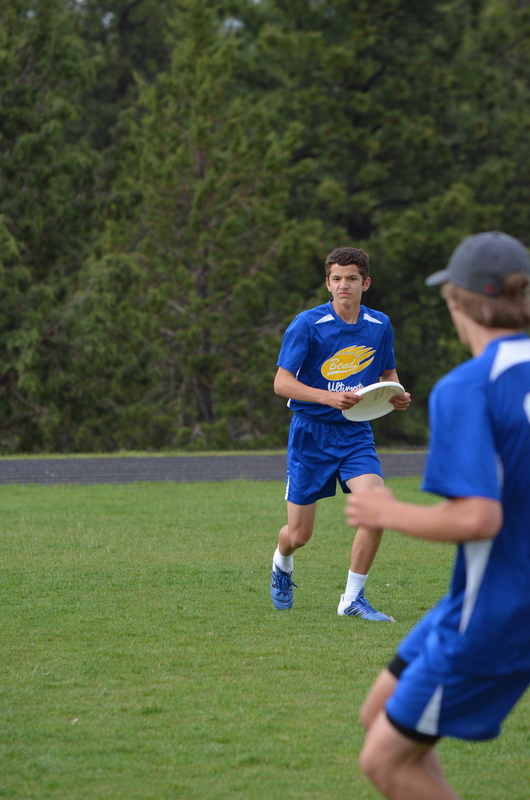 Starting now will give you a chance to go as far as you want! 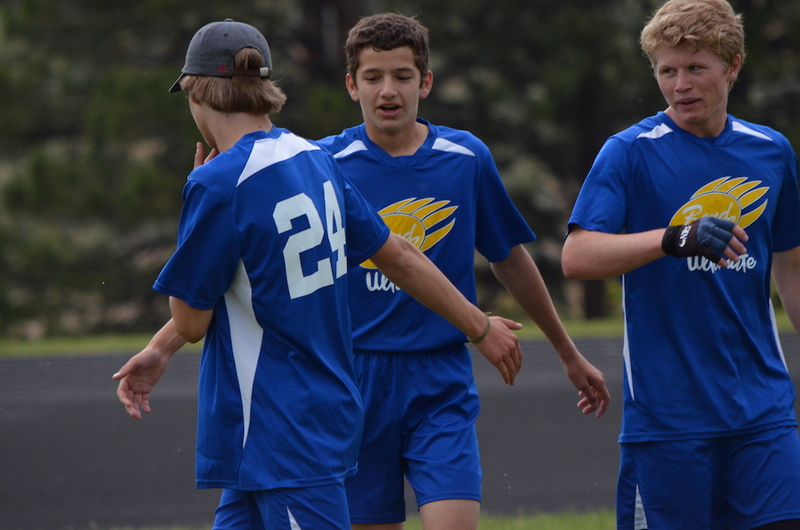 All players are expected to treat each other with mutual respect both on and off the field. 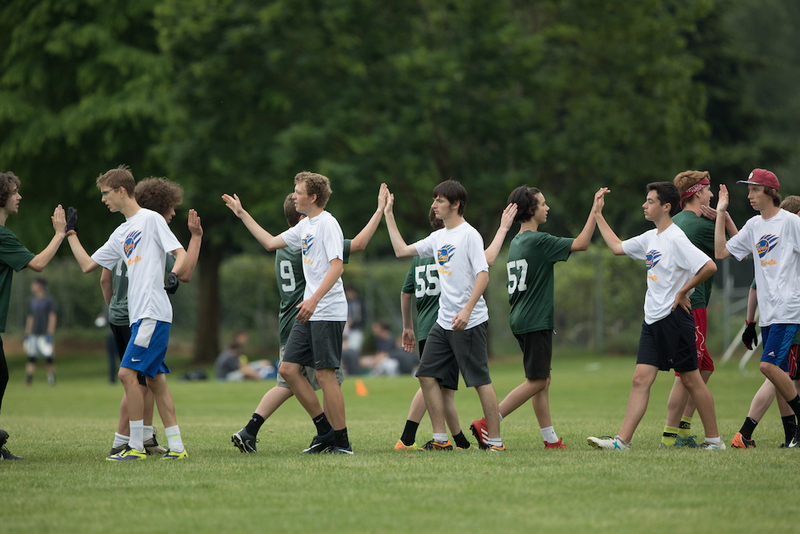 We promote a team-first attitude, and believe that positive reinforcement is the most effective way to encourage development. 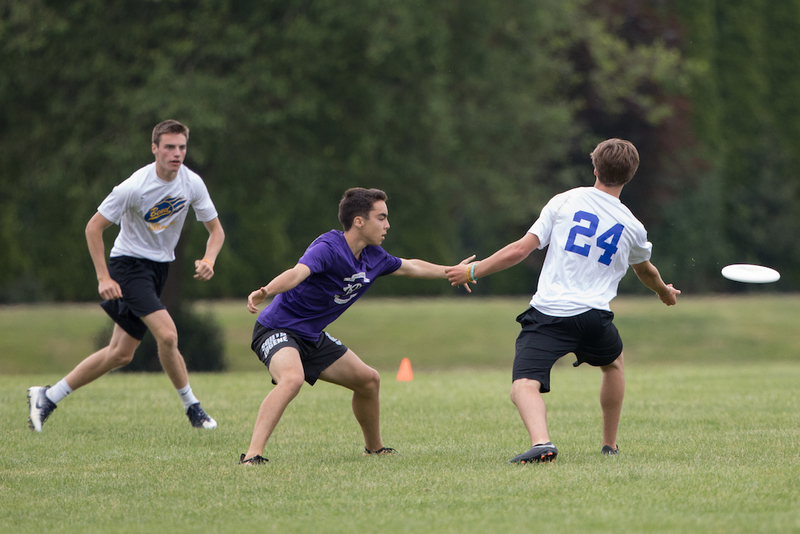 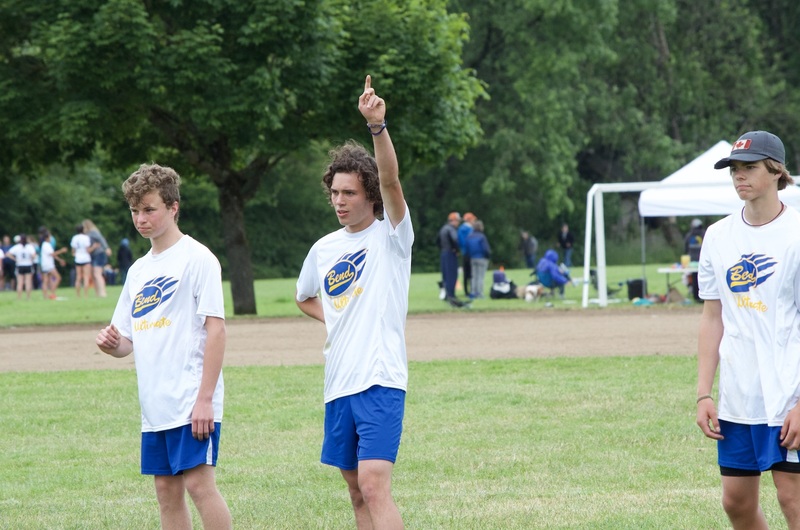 Sportsmanship is an important part of Ultimate. 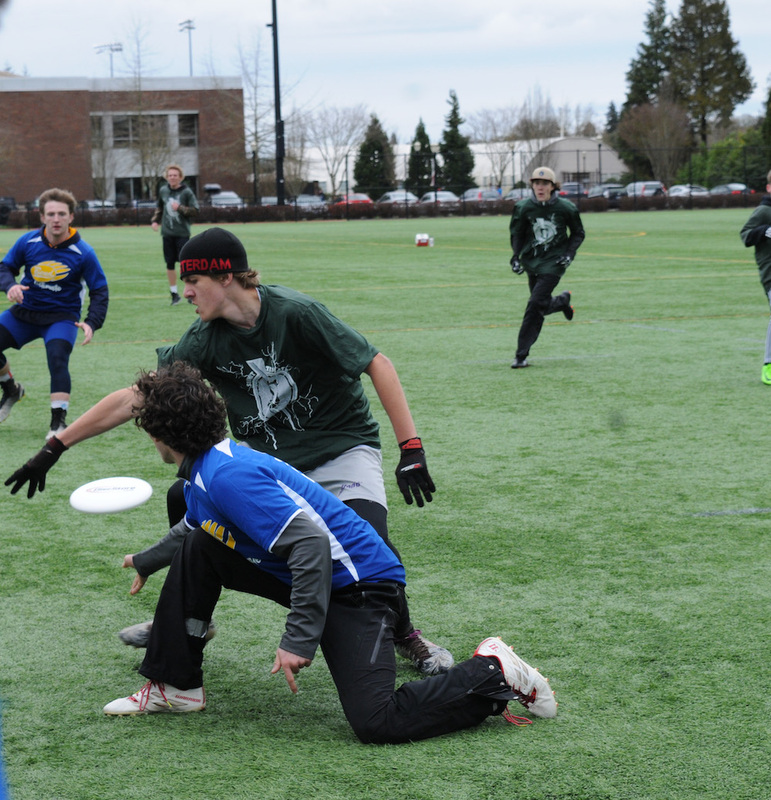 There are no referees, and players must enforce the rules themselves and learn to workout any disagreements on the field. 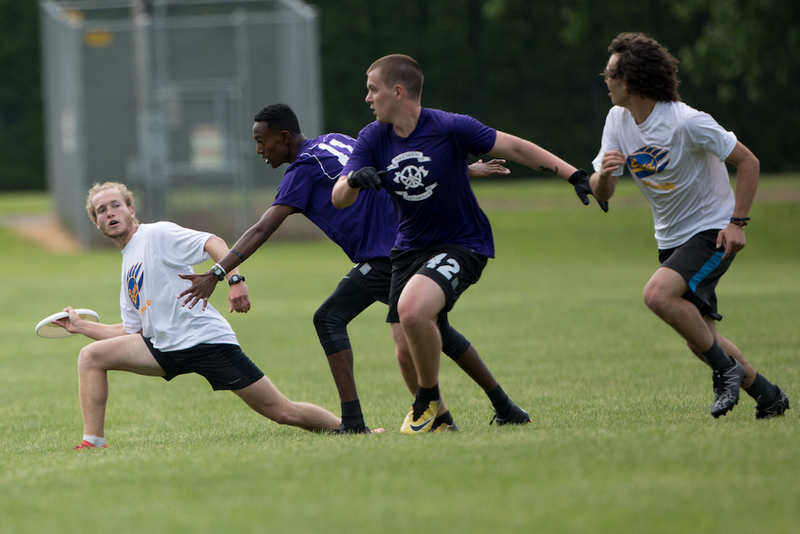 Players are expected to approach this with humility, openness, and a willingness to practice self-control even in the most heated competitive moments. 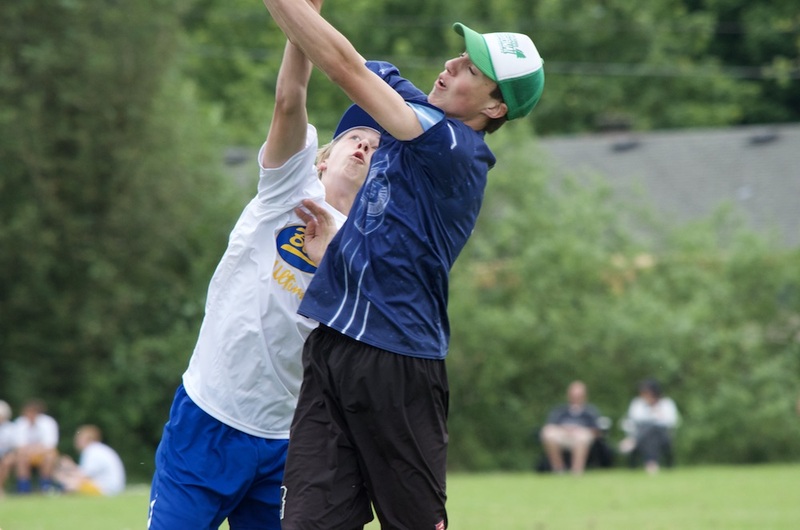 The season runs from late February to late May. 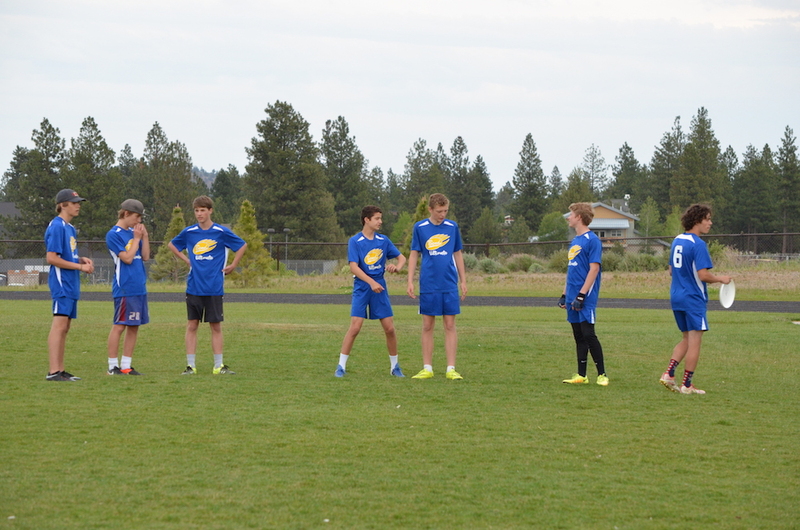 We will practice after school 3 times per week, with weekly scrimmage games in evenings and on occasionally on weekends. 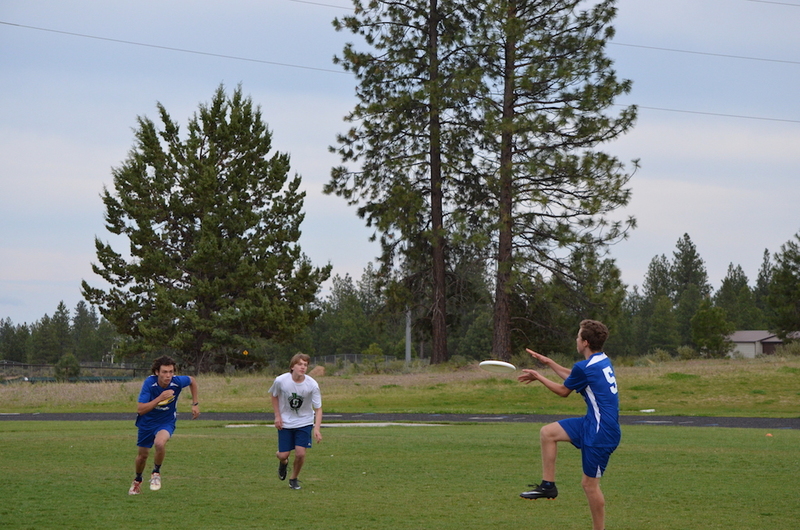 April 7: Storm the Field Tournament, Bend, OR. 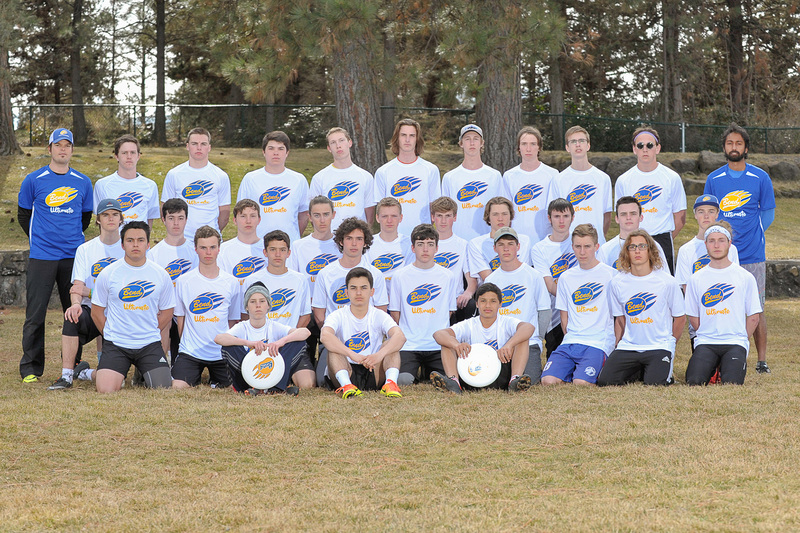 May 4-5: Spaghetti Westerns, Stockton, CA. 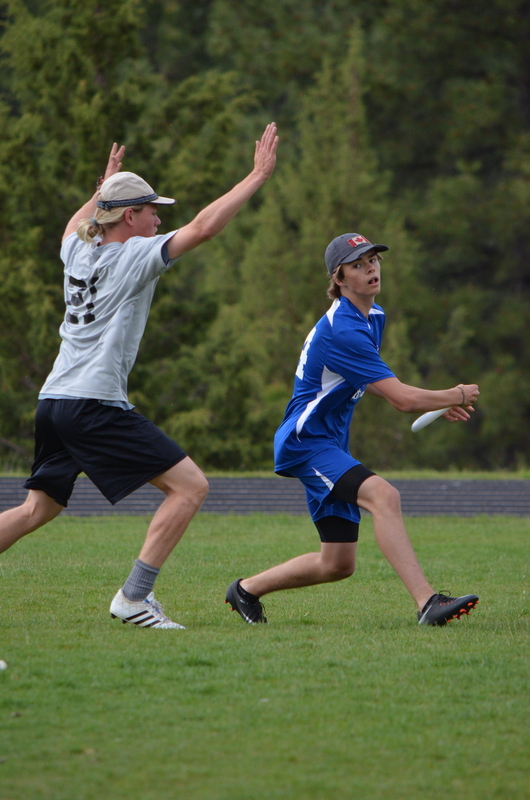 May 18-19: OR HS States in Bend, OR. 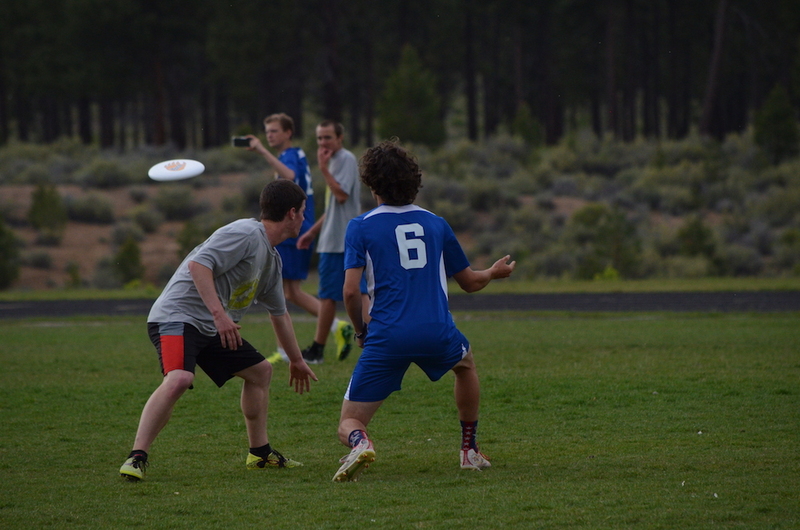 Ultimate is a very low-cost sport in that it only requires a frisbee and a pair of standard soccer cleats. 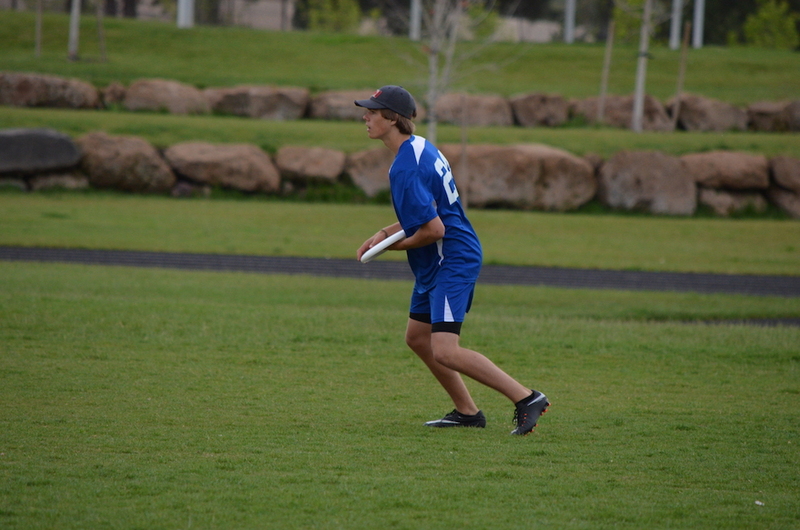 Practice discs will be provided by the team. 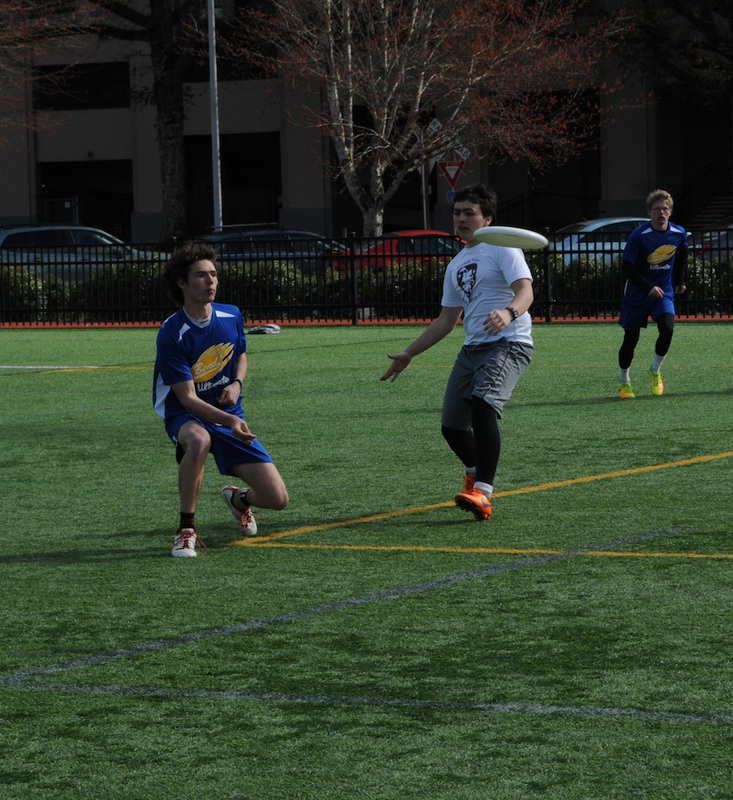 We will have team uniforms that include shorts and both light and dark jerseys. 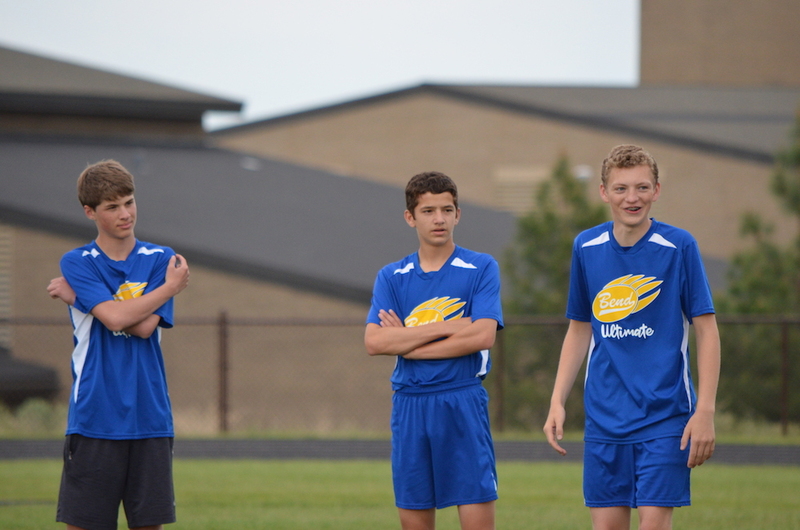 We are looking into potential donors for uniforms, but students may be responsible for purchasing their own. 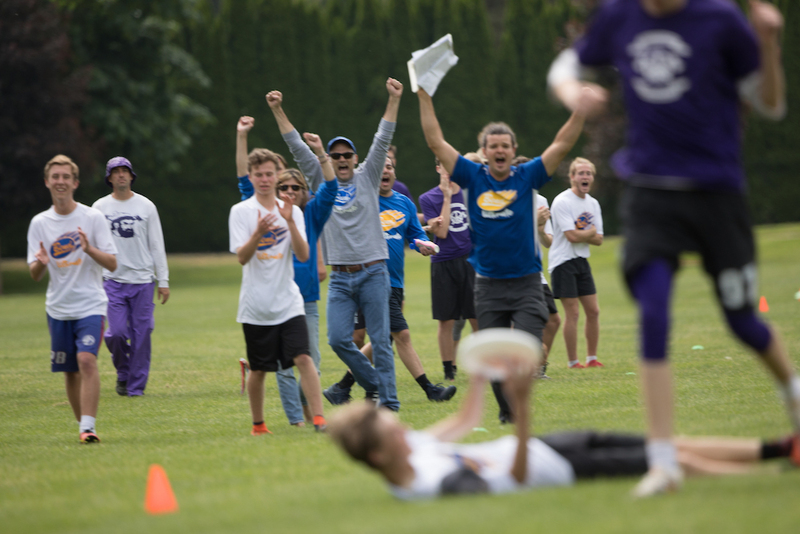 All students who participate in a club sport, must pay a one time fee of $325 to cover all our costs for the year. 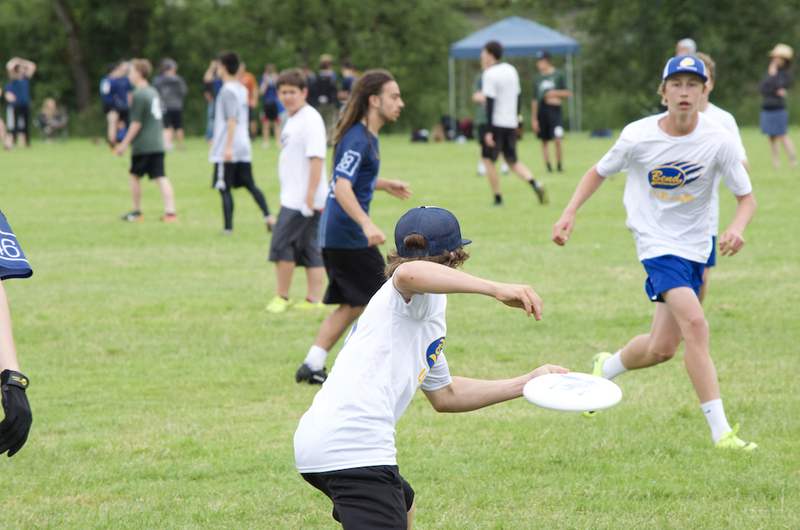 This fee will cover everything including our field rentals, uniforms, equipment, insurance, and our tournament costs (fees, travel, lodging). 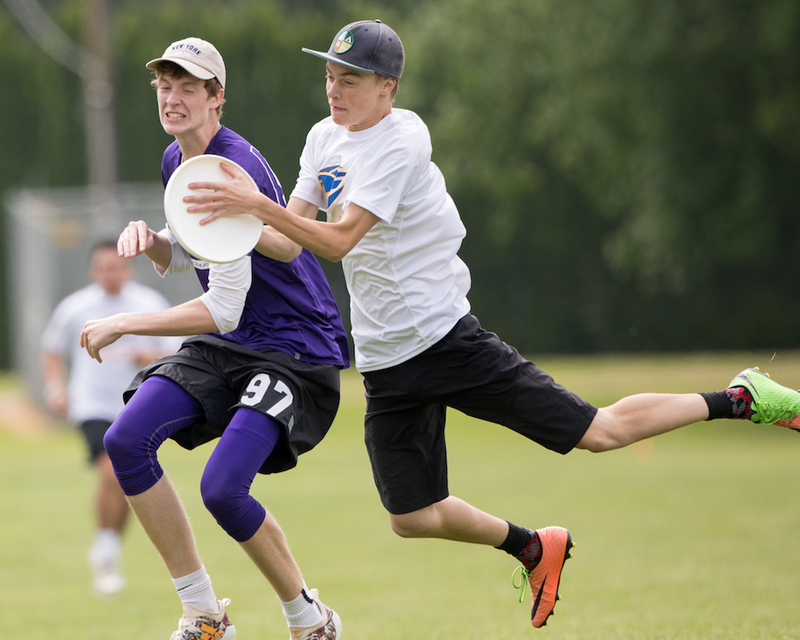 We don’t want finances to be an obstacle for any player interested in joining the team. 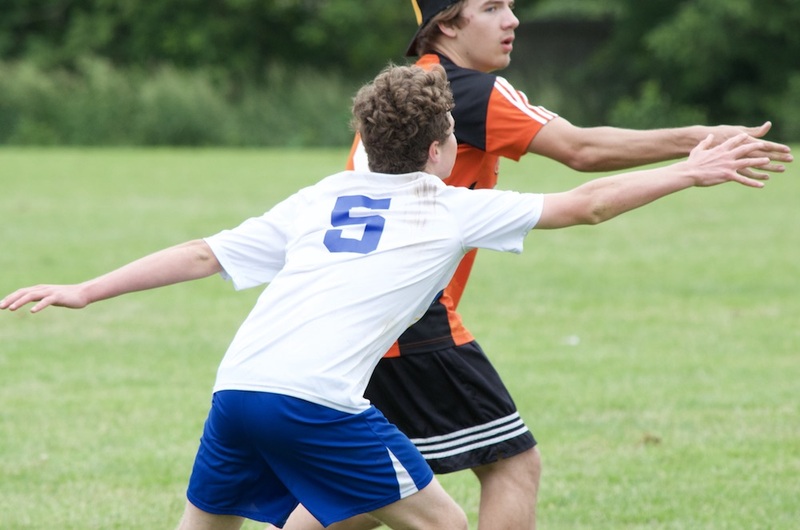 We have full and partial financial aid available for qualifying players. 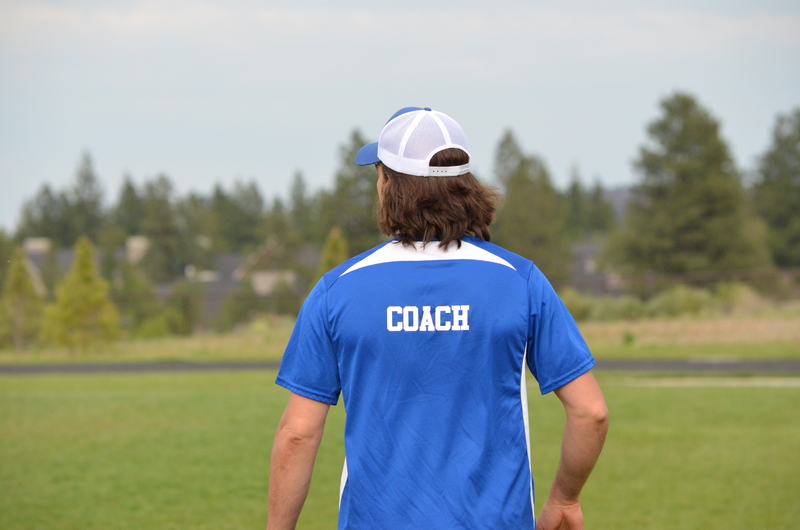 If you’re interested in learning more, please contact Joel Pitney (coach) or Chrissy Christoferson (team organizer). 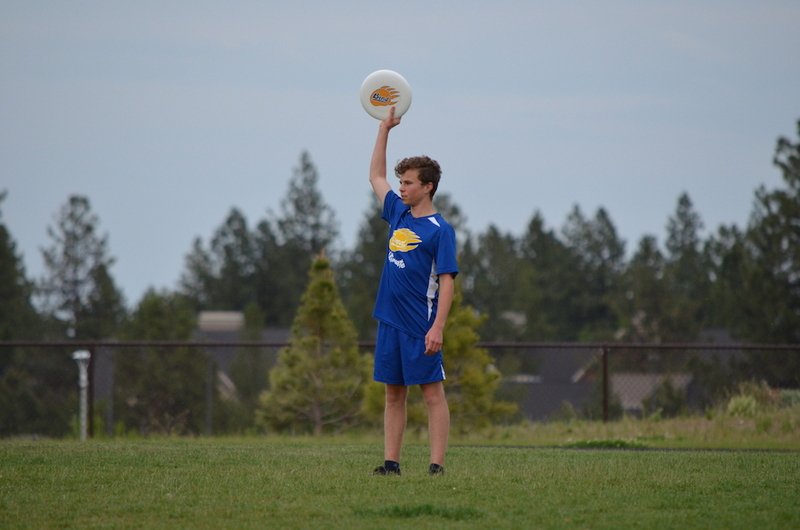 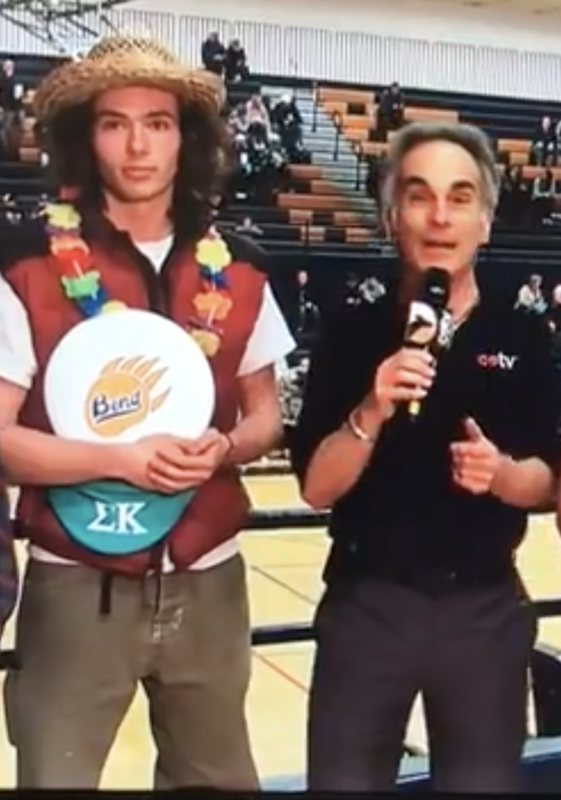 We raise funds in a variety of ways, including selling Bend HS Frisbees, car washes, selling Bend High frisbees and potentially reaching out to Boosters and other sponsors to cover some of our costs. 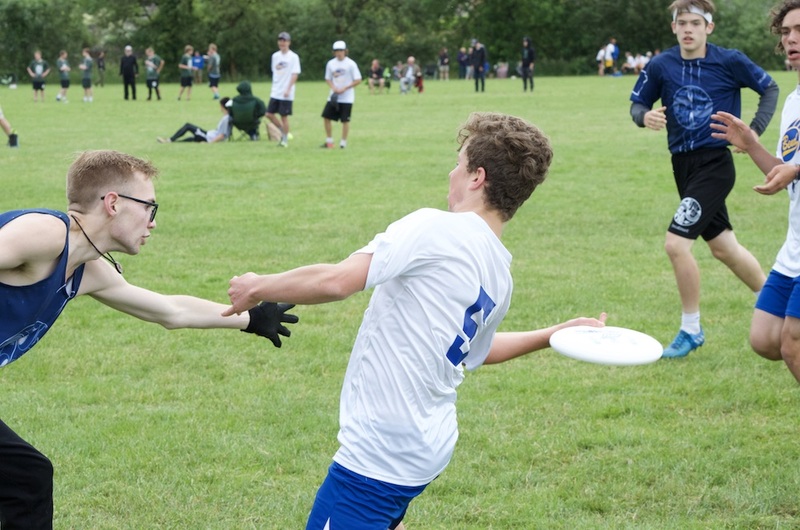 In order to sign you up for the team, we need a little basic information from both the player and their parent/guardian. 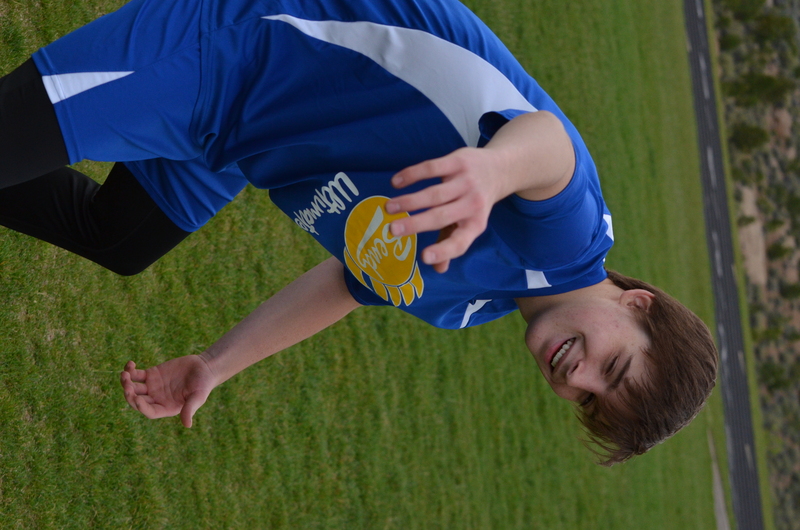 >>Click here to fill our our team information form. 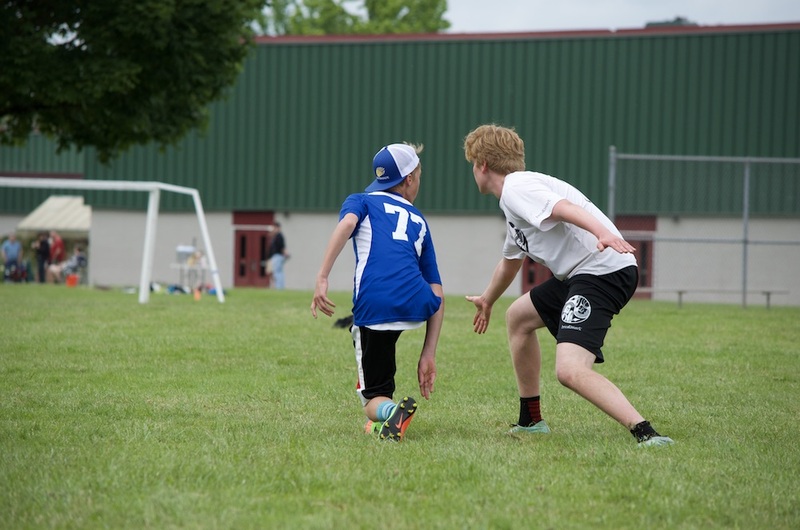 If you are 17 years or younger, you need to have your parents fill out a Medical Authorization Form. 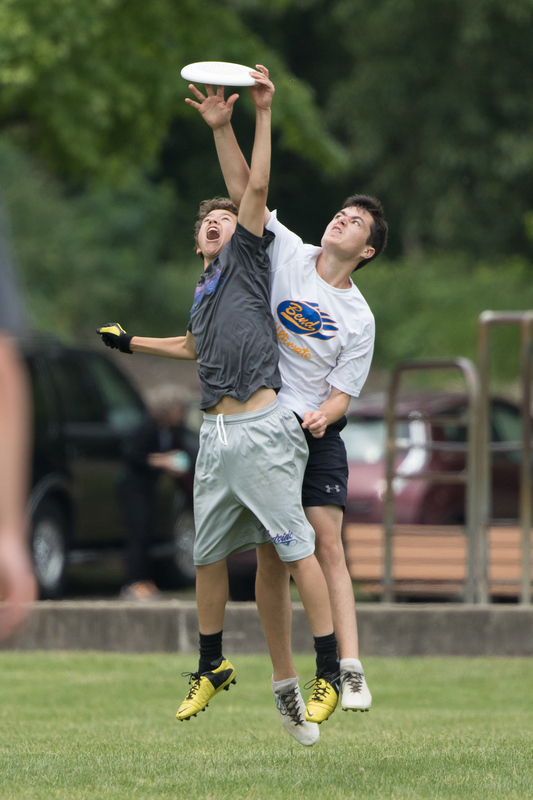 Please print, fill it out, and bring it to practice. 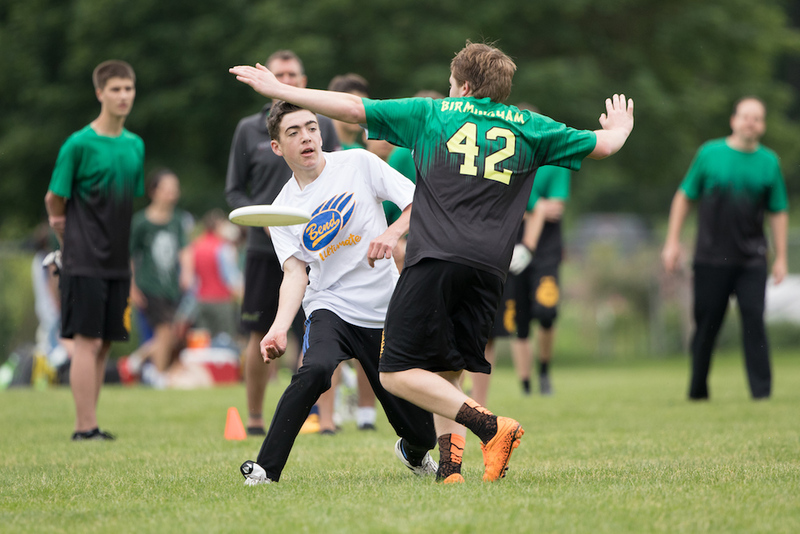 To participate on the team, we require a one-time fee of $325. 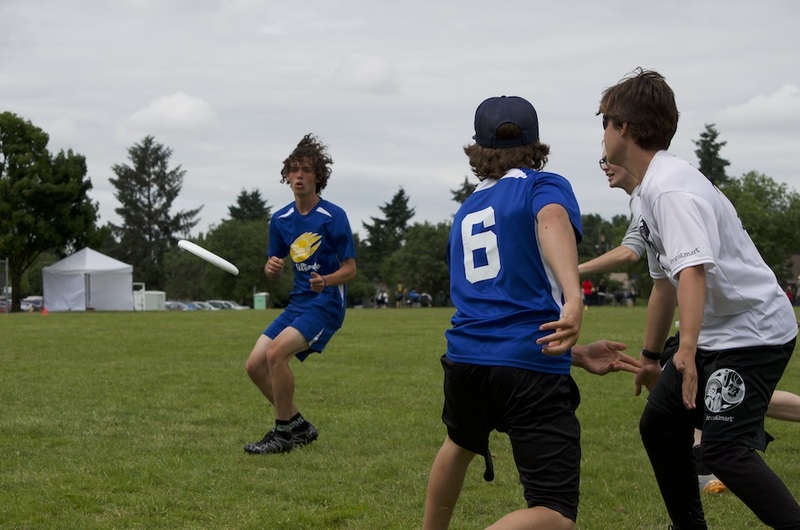 This covers uniforms, equipment, insurance, practice field rentals, tournament fees, and lodging for overnight trips. 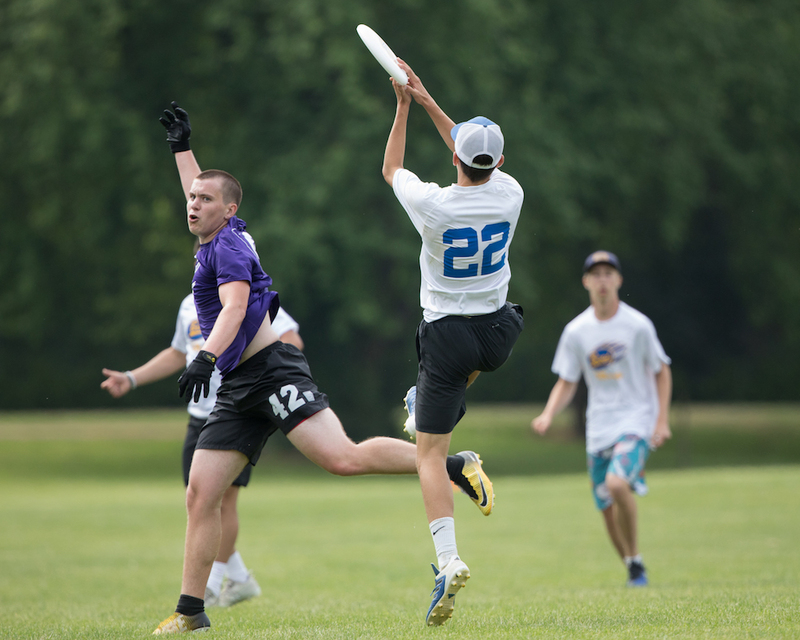 We believe that cost should not be an obstacle to playing for the team and have partial or full scholarships available. 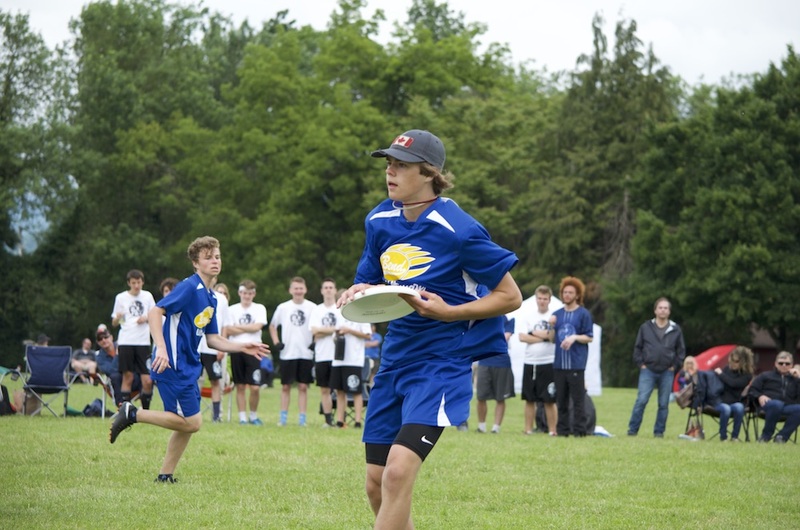 Please inquire with the coach or team organizer for more info. 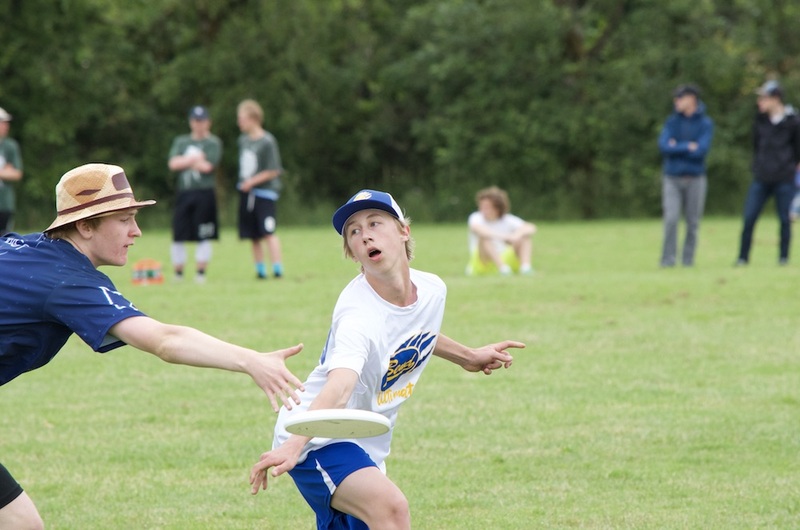 Check: Make it payable to Bend High Ultimate and either bring it to practice or mail it to Chrissy Christoferson, 61107 Cabin Ln, Bend OR 97702. 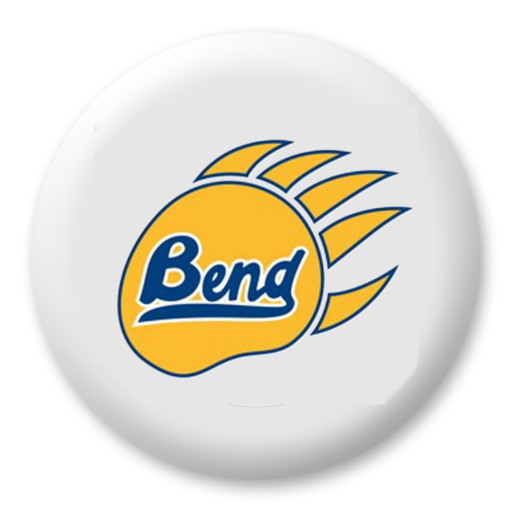 Joel Pitney has been the head coach of the Bend High School Boys team since 2017. 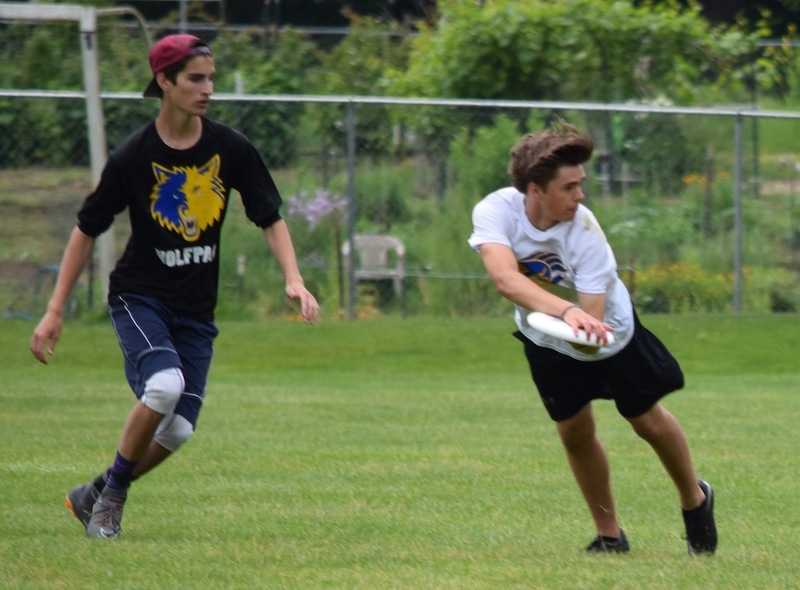 Joel has played Ultimate for over 20 years, starting in high school and playing through college, club leagues, and Masters teams. 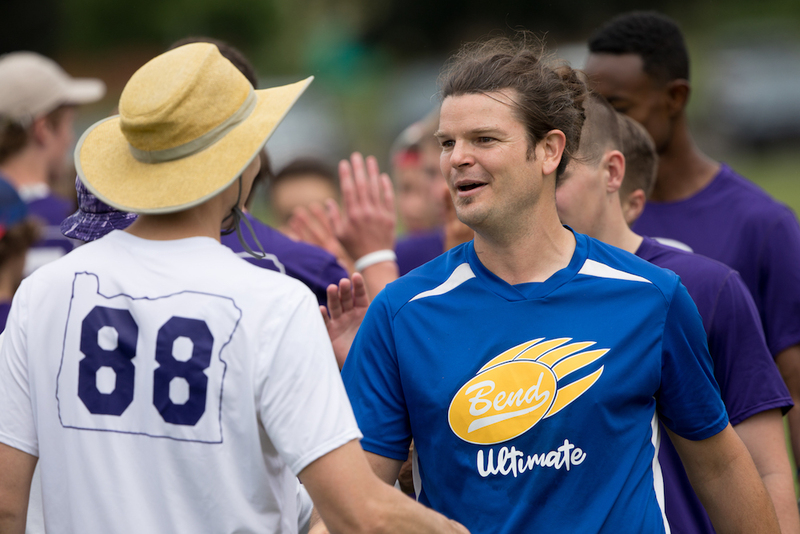 He has coached elite club teams in NYC, and in 2016 coached The New York Empire in the AUDL professional league. 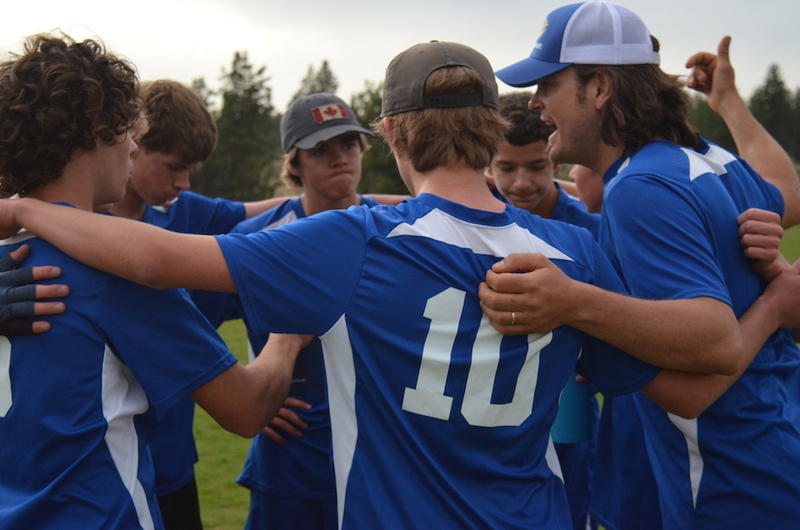 His focus is on building a team culture that is both supportive of individual and collective development, while also encouraging sportsmanship, character-building, and a “team-first” attitude.